Paul John Murdoch is a member of the Cree Nation of Eeyou Istchee, in Northern Québec. In 2001, he became the first of his Nation to be called to the Barreau du Québec. Since that time, he has devoted himself to establishing links among the First Nations, Quebecers and Canadians. He is currently Executive Secretary of the Cree Nation Government. He served as Ambassador for his people to the European Parliament, the United Nations General Assembly, and the National Assembly of Québec. 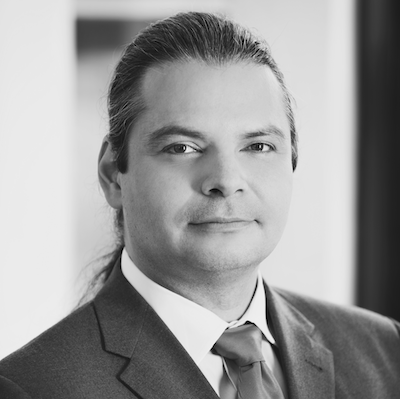 He acts as legal advisor for Aboriginal organizations, helping them with major negotiations involving governance as well as hydroelectric, mining, forestry and wind energy developments. Being multi-talented, he is also a visual artist. His works are exhibited in the Aboriginal Peoples Committee Room of the Senate of Canada, among other places.